Jack Cameron chronicles murders in Tacoma, WA. Please visit his site to read stories about the people we have lost. 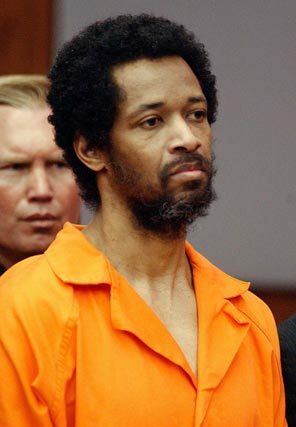 Muhammad was dubbed the DC Sniper during a killing spree in 2002 that reached from coast-to-coast. By the time it was over, he was linked to 27 shootings and 17 deaths. It all started with domestic violence in Tacoma, WA where Police Chief David Brame was abusing his own wife Crystal Judson Brame. 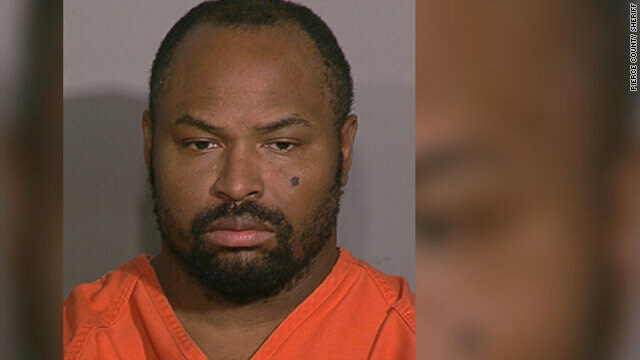 Muhammad’s ex-wife Mildred is believed to be his intended target, but the evidence wasn’t presented at trial. We often think of domestic violence as a crime between lovers or spouses. Yet, in this case, the victims were a mother, a sister, an aunt, a friend of the family, and two complete strangers. Domestic violence may start at home, but it ultimately terrorizes us all. Lakewood, WA: How Many More Murders Will It Take before the Callous Indifference Ends? For years I have badgered local media outlets for their failure to probe into the callous indifference to domestic violence in Pierce County, WA courts. Almost every week we hear about another domestic violence murder in Pierce County, but the local media didn’t see the pattern and didn’t ask hard questions. Yesterday, four Lakewood, WA police officers were ambushed and assassinated in a coffee shop. 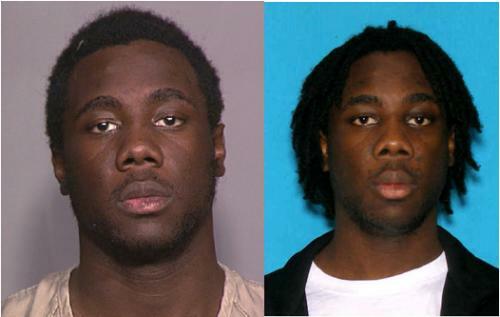 The suspect, Maurice Clemmons, is a career criminal. He should not have been able to get his hands on a gun. This guy should have never been on the street. Domestic Violence: What’s It Going to Take to Wake Up Pierce County WA Officials? Deputy Kent Mundell is fighting for his life at Harborview Medical Center in Seattle. Sgt. Nick Hausner is in stable condition at Madigan Army Medical Center at Ft. Lewis. 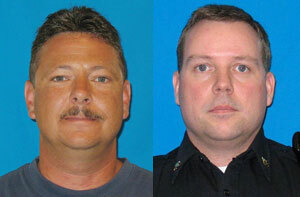 These brave officers got shot-up last night by David E. Crable, who was a repeat domestic violence offender. Fasten you seat belts, folks, I’m going on a rant! What the hell is it going to take for the judges in Pierce County, WA and the legislators in Olympia to get their collective heads out of their asses? There was a horrendous earthquake in Santiago, Chile this morning. The Olympics is drawing to a close up in British Columbia. 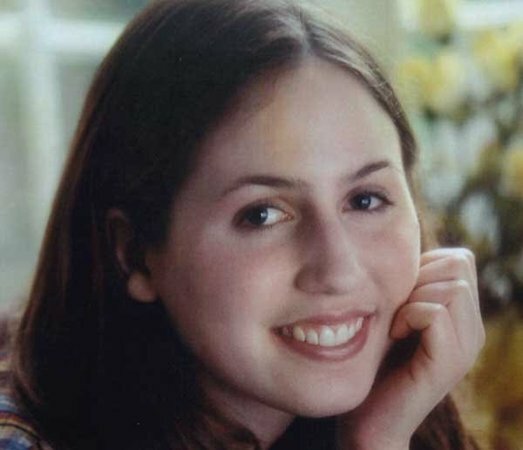 But, the story of greatest interest to folks in Seattle and Tacoma, WA today is the murder of Jennifer Ann Paulson. If these politicians think the public isn’t mad as hell, they aren’t paying attention. She’s beautiful, talented, and brilliant. She was Miss Washington in 2007 and second runner-up in the 2008 Miss America pageant. When little girls think of beauty queens, they never imagine those beautiful women are getting beaten up at home by their boyfriends. Elyse Umemoto’s platform during her reign was “Embracing Diversity, Empowering Women.” She calls herself an ethnic “quad” because she is a Native American from the Yakama tribe, German, Hispanic, and Japanese. In the spotlight, she advocated for empowerment. At home, she experienced an escalating pattern of domestic violence from 2007 until February 8, 2008. She lives in Pierce County, WA. She’s right. She can’t depend on the “justice” system to protect kids. And, Rojas is her pastor’s son. In my book, Mrs. Schneider is amazingly courageous and prudent. Yet, she’s facing the inordinate injustice of getting sued by a sexual predator. Read more. . .